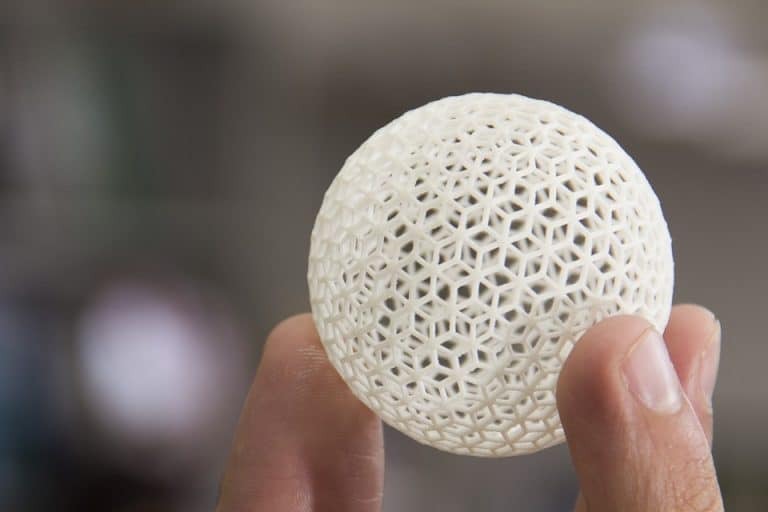 Additive manufacturing of three-dimensional objects has existed in rudimentary forms for decades, but relatively recent advancements into 3D printing technologies have rapidly expanded its potential applications. The printing of simple structures from polymeric materials has been surpassed by bioprinting and lithographic manufacturing of ceramics. Complex structures and components are now widely produced and reproduced at speeds and levels of autonomy that were previously impossible, and manufacturers can generate prototype shapes more quickly than ever before. Experts have highlighted the potentially limitless benefits of this technology, with immediate applications in the medical, military, aerospace, and construction sectors. Particle size analysis is an important process for ensuring that materials are suitable for additive manufacturing. The typical 3D printing process involves the deposition of small volumes of material in subsequent layers using a computer-controlled inkjet head. It is important to assess the flowability and other thermodynamic behaviors of the deposited material to ensure that printing can be carried out quickly and with optimal product yields. This is complicated by the fact that material behavior may alter in deposition conditions. Particle size analysis of powder particles at rest will not provide reliable insights into their performance during printing. Numerous phenomena complicate the performance of particle size analysis for 3D printing. In this blog post, we will explore the importance of particle size analysis and measuring the flowability of raw AM materials. Flowability is one of the most important factors in the successful deposition of material layers in additive printing. It directly impacts the production of functional material layers in the printing process, particularly when depositing raw powders. Particle size analysis is a critical step in determining the flow characteristics of powders, as size and size distribution directly affect both flowability and the tendency towards agglomeration. The extremely tight tolerances of 3D printing and the small manufacturing scales typically require very fine raw materials. Finer particle size distributions encourage higher structural densities and improved surface uniformities, which are desirable for a broad range of AM products. This is complicated by generally increased rates of particle agglomeration for powders with finer particle size distributions. Meritics is the UK’s leading supplier of particle size analysis instrumentation for established and emerging manufacturing techniques. We offer several solutions for the performance of particle analyses in 3D printing, including the class-leading LS 13 320 XR laser diffraction analyser and the Mercury Scientific Revolution powder flow analyser. If you would like any more information about performing particle size analysis with Meritics, please do not hesitate to contact us.